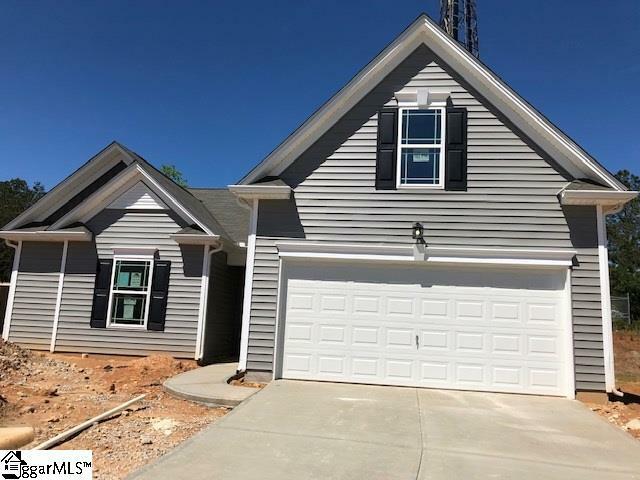 Brand new construction 3 bed 2 bath ranch. open floorplan. Gas fireplace in greatroom. Large bonus room above garage. Open kitchen with 42" cabinetry. Black appliances. Luxury Vinyl plank flooring.